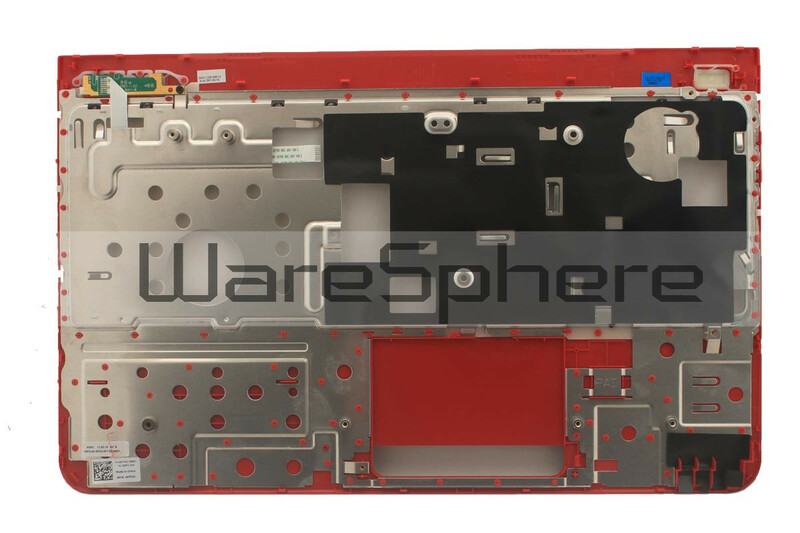 Brand new priginal Upper Case Assembly for Dell Inspiron 15R (N5110). Color: Red. DP/N: 8TF9C. 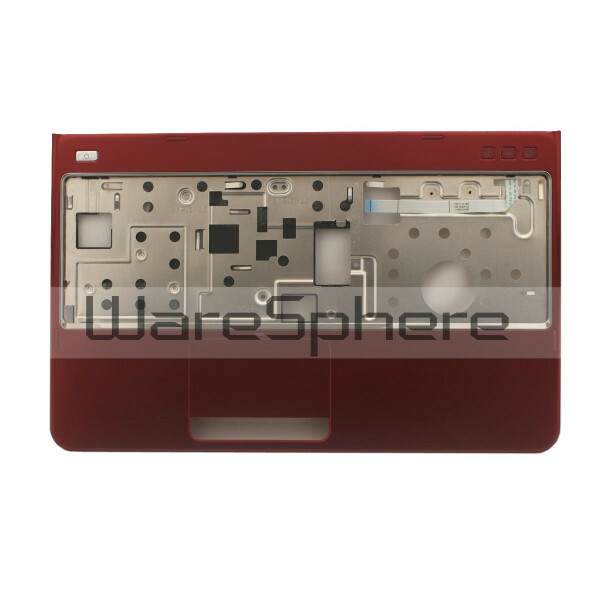 Brand new and original case assembly for Dell Inspiron 15R (N5110).